There aren’t many places in the nation where an efficient and dependable air conditioner takes on more importance than in Phoenix, Arizona. With an average temperature exceeding 100 degrees from June through September, and even the “transition” seasons seeing temperatures in the high 90’s, air conditioning is simply a vital necessity when you’re living in the middle of the Sonoran Desert. Sweltering temperatures can become just downright dangerous. According to the Centers for Disease Control and Prevention, 675 people, on the average, die from heat-related illness every year in the United States. That number, though seemingly small, is “more than tornadoes, hurricanes, floods, lightning and any other weather event combined“. Extreme heat can affect all of us but the very young and the elderly are more susceptible to complications from prolonged exposure to extreme heat, as are the homeless and poor. The CDC names the presence of air conditioning as being the most important factor in protecting against heat-related illnesses and death. Having your air conditioner break down is more than just an annoyance that creates an uncomfortable situation – it can actually create an unhealthy environment. 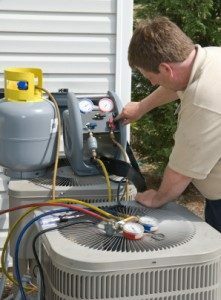 Avoid the issue with routine air conditioning service and maintenance by Orangutan Home Services. Our expert technicians can keep your system running perfectly through the rest of the 2015 summer and well into next year. 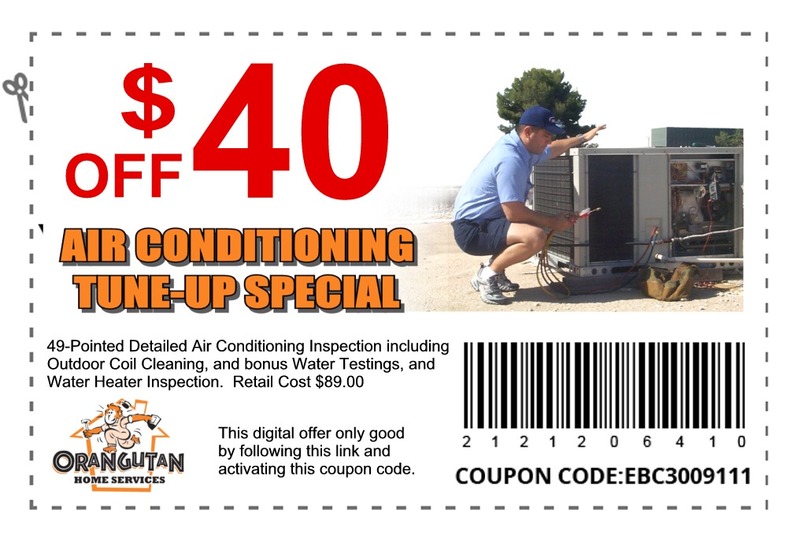 If you’re in need of air conditioning repair, call us for the best ac repair in Phoenix, Chandler and Mesa. We are always striving to keep up with the latest innovation and training techniques. If a new heating and cooling system is what you need, our technicians will consult with you in regards to the best system for your home type and size, keeping efficiency and cost as top priority. Call now to schedule a service appointment at 602-892-9948.